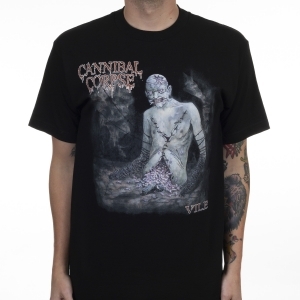 Cannibal Corpse "Followed Home" one sided T-shirt. 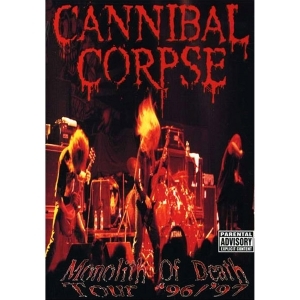 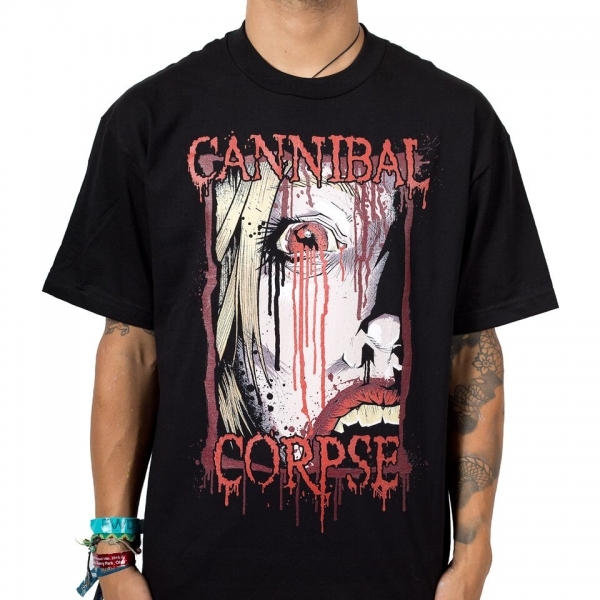 Features the Cannibal Corpse logo with a woman's face. 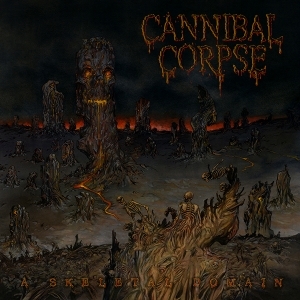 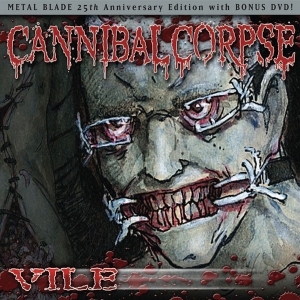 Cannibal Corpse's latest album release is "A Skeletal Domain" on Metal Blade Records.